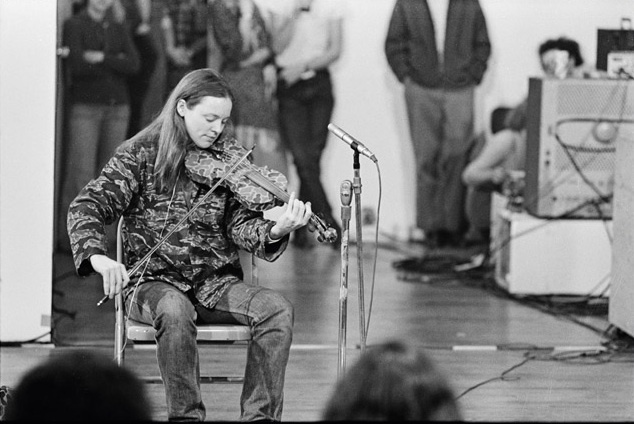 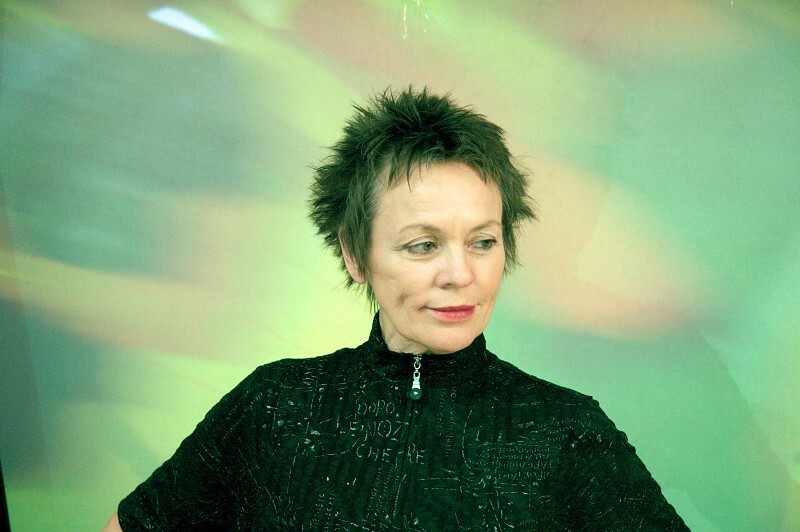 Laurie Anderson is one of the first and, definitely pioneering, figures of digital, cross-platform and hybrid medias. 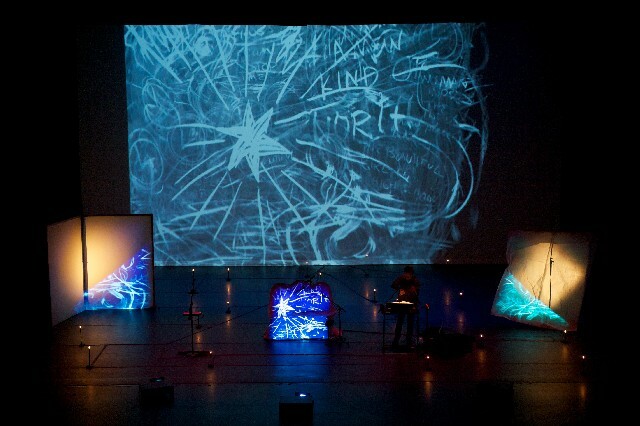 Her transmedial approach (using divergent mediums to create her art practice and pieces) was fundamental to breaking the idea of a medium specific language of art, and her use of electronics and computers was foundational to the introduction of this medium to art production, presentation and elaboration. 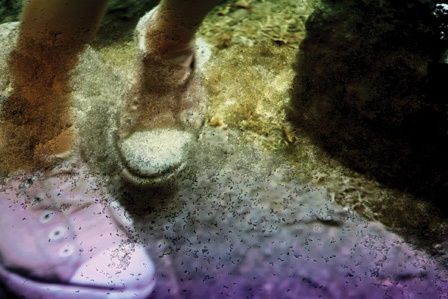 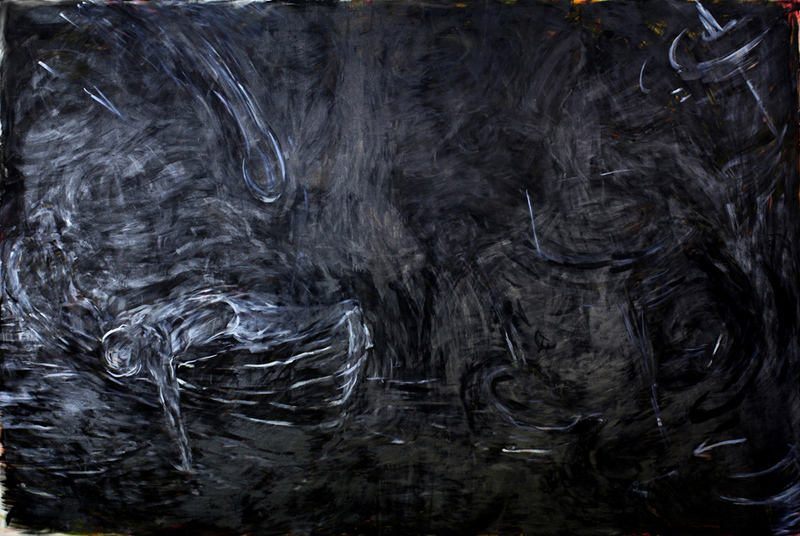 Important and seminal in divergent, detailed and dispersive ways her approach confounded meaning boundaries and questionable mediums while delving and developing new techniques and approaches to the activities of art and its presentations. 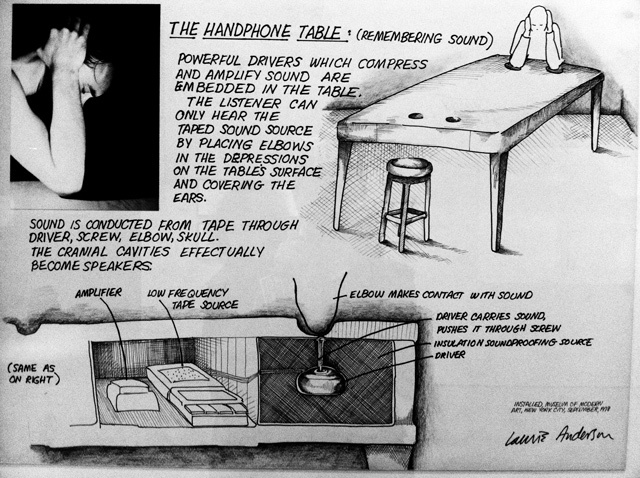 For A Visit to the myriad forms of Laurie Anderson’s work, check her website.